It is estimated that, by the end of 2018, the number of shredders in China will have soared to around 200 from only 70 last year. According to the BIR Shredder Committee’s latest list, the global population of shredders is now thought to be 1048, including 322 in the USA and more than 300 in Europe. 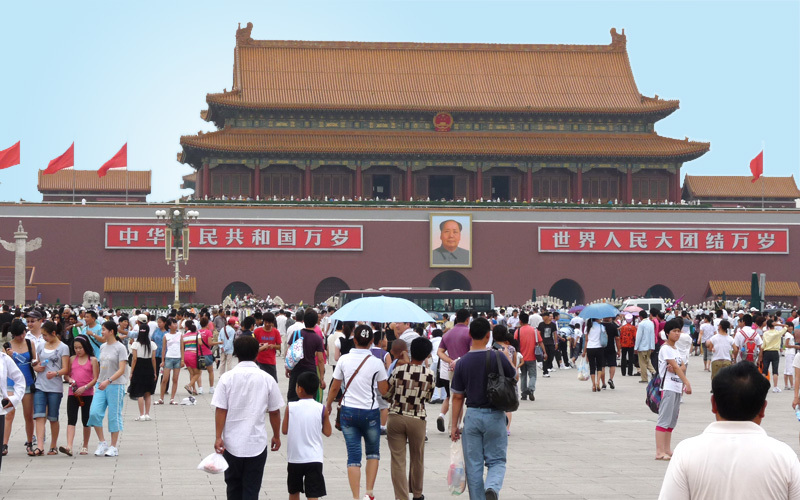 There was “a real big movement” in China to install more shredders and use more scrap, stated BIR Shredder Committee Chairman Alton Scott Newell III of Newell Recycling Equipment at the body’s latest meeting, convened in Barcelona on May 29. 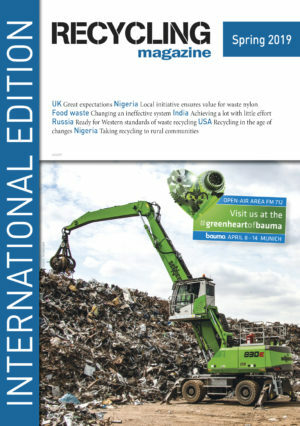 At the earlier BIR Ferrous Division meeting, George Adams of US-based SA Recycling had indicated that, ultimately, China could need as many as 500 shredders. In a guest presentation to the Shredder Committee meeting, Chris Bedell highlighted some of the key findings of an analysis of shredder facility accidents conducted by The David J. Joseph Company in the USA. The company’s Senior Vice President revealed that some 75% of accidents were connected to maintenance operations, including liner/hammer work and conveyor repairs. Among all causes of shredder-related injuries, “struck by” was the most common, he added. The investigation also found that employees with more than 10 years’ experience were more likely to suffer serious shredder-related injuries than new employees. According to Mr Bedell, the next stage of this safety initiative would be to involve other shredding companies and to implement revised internal processes to address the highest risks. The guest presentation from Andres Albuja Ribadeneira, Technical Director of Ecuadorian steelmaker Adelca, reviewed the benefits of his company’s decision to switch from largely pressed & sheared and bundle scrap to shredded scrap as the main source of ferrous units for its production. The yield rate had been improved from 85% to 94% while productivity “almost doubled”, he told delegates. Direct costs had been reduced by “up to US$ 60 per ton”, he added. Focusing on the work of the European Shredder Group, its Chairman Thomas Papageorgiou of Anamet SA in Greece spoke of the ongoing development of a BREF document covering best available techniques to prevent and control shredder emissions. This would be published shortly and operators would have four years to apply it, he noted. The global waste to energy market was valued at $32,567 million in 2016, and is projected to reach at $54,179 million by 2023, growing at a CAGR of 7.6% from 2017 to 2023.